Anchor Coton à Broder is a mercerised tightly twisted needlecraft and blackwork thread made from 100% long staple cotton. 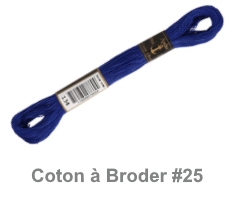 Anchor Cotton à Broder is particularly good for schools as the skeins once opened form hanks that are easily cut into half metre lengths. 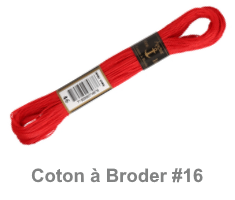 Anchor Coton à Broder is used for all kinds of embroidery and needlecraft including blackwork, whitework and cut work.